Set your own schedule, thanks to the R75LSi. 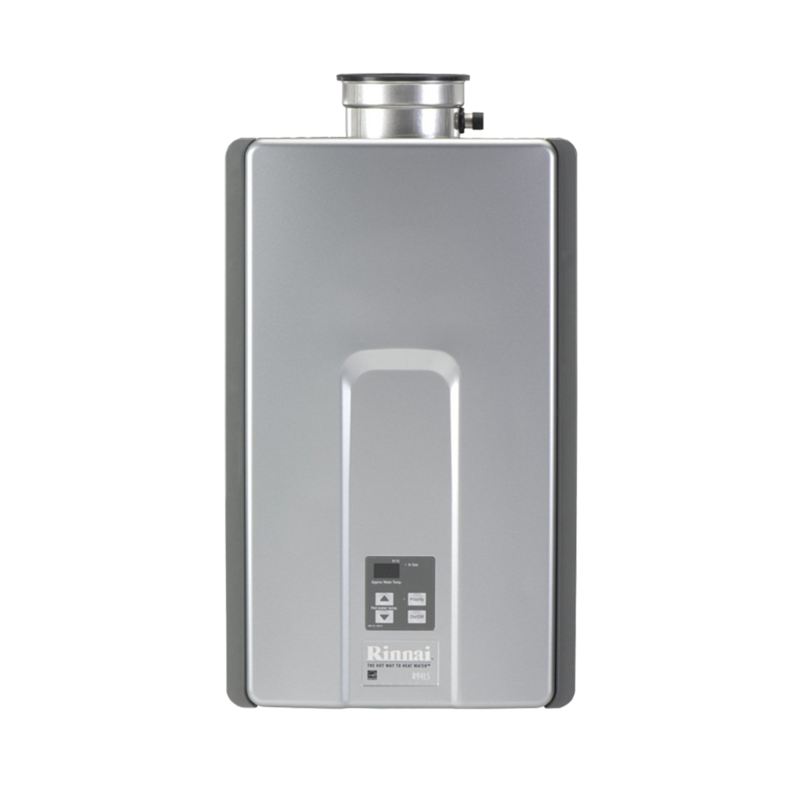 Ideal for 2-3 bathroom homes, the R75LSi delivers up to 7.5 gallons of hot water per minute (GPM), while saving energy and money. Mount your compact R75LSi in virtually any room, and vent directly to the outside with a single wall or roof penetration.